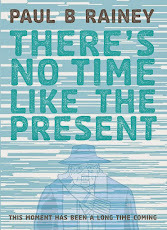 I was delighted to learn that, after including my graphic novel There's No Time Like The Present, in their list of best graphic novels for 2015, that the influential Bleeding Cool have included Pope Francis Goes to The Dentist as one of their eleven favourite single-issue comics of 2016. 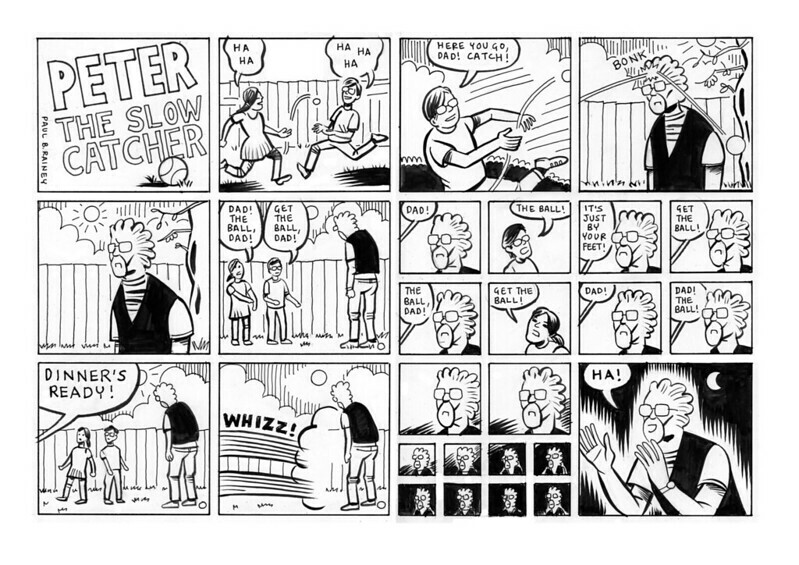 Richard Johnston writes, "possibly my favourite comic of the year", which is saying something considering how many comics he must read for his job. 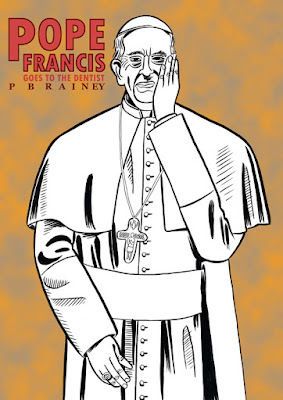 Copies of Pope Francis Goes To The Dentist are available from my shop.